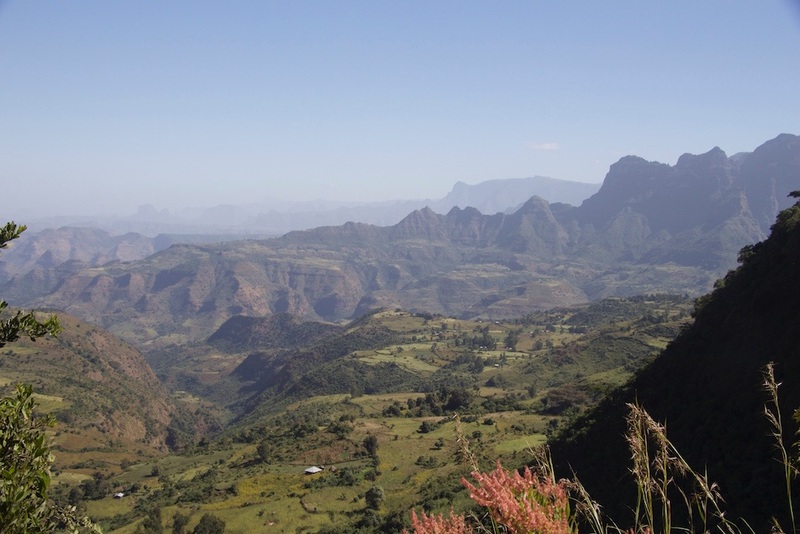 Back in Ethiopia at last! 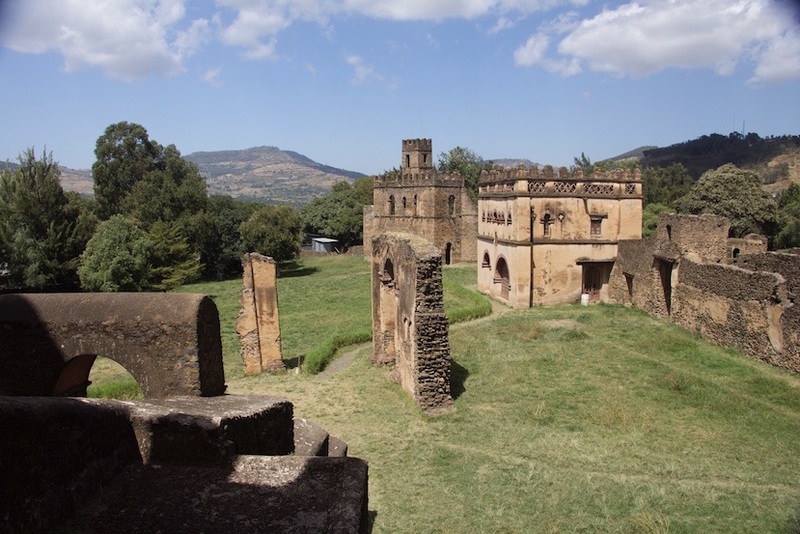 It is only ten months ago that we left Ethiopia: On the 15th January 2015 we flew back to Germany after volunteering in the kindergarten in Adigrat. The hospitality of all the people we met in Adigrat and the deep friendships that evolved from these contacts after four weeks were the initial sparks that directed our overland-travel plans for our sabbatical year more and more back to the original idea of Transafrica on the "eastern route". 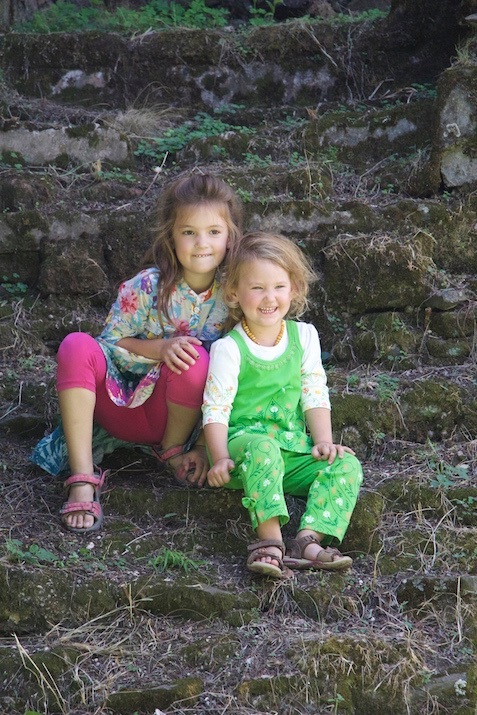 Both us and our daughters were so very sad that we had to go back home to Germany and leave our new friends and this beautiful country behind. At the beginning of February, we went with Anouk's kindergarten boyfriend Lasse and his family to the "Klimahaus" in Bremerhaven. There, people can go on an imaginary journey along the 8th degree of longitude. All the four of us independently from each other felt like being back in Ethiopia in the "desert of Mali-room": the air was full of dust, it was hot and even smelled like Ethiopia. At this point in time latest, it was "decided" that we would try to do Transafrica. Still, it took a while until we had really realized this decision and so, finally, there were only less than six months for preparing and planning anew ... because before, we had actually planned to go to South America, started to learn Spanish and established first contacts in South America. 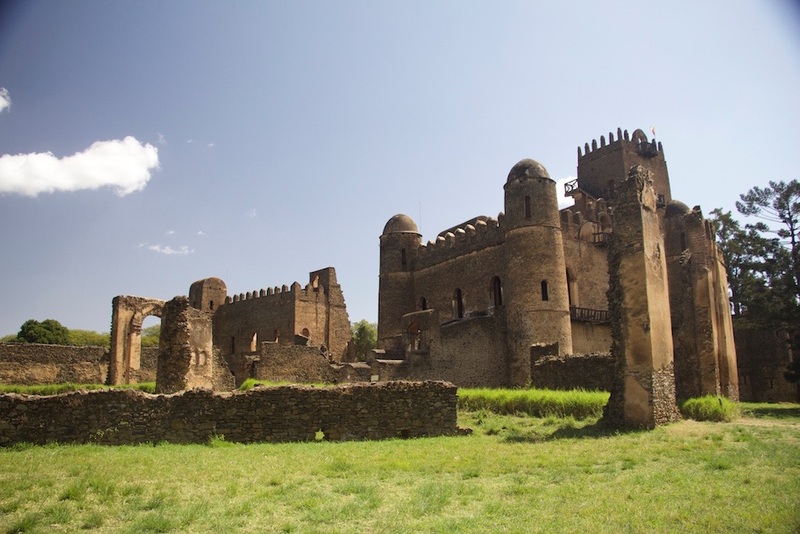 Now it is November 2015 and we are back here in Ethiopia and Transafrica is no dream anymore, but our every day life. 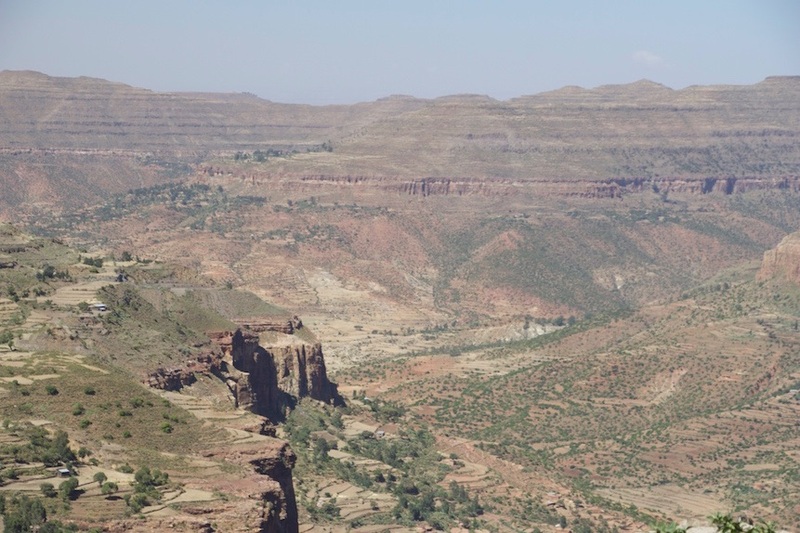 Our first experiences while crossing the border between Sudan and Ethiopia, we already described in our last post. This Impression indeed did not match with what we had experienced while working in the kindergarten of Adigrat Vision e.V. last winter. 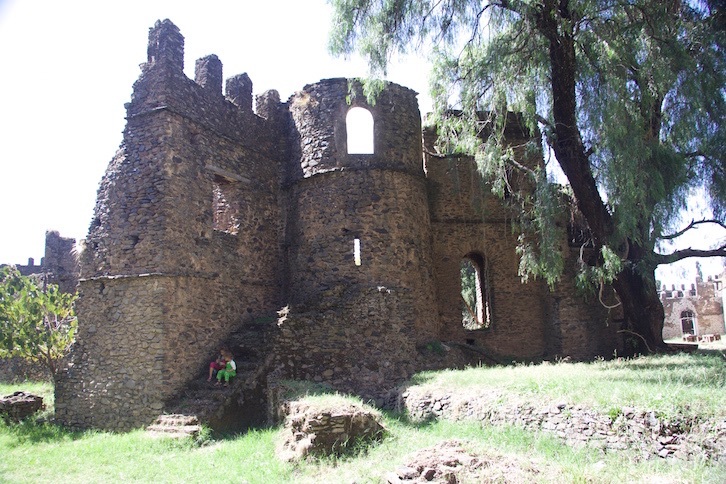 After our drive through the night because we did not want to stay in the border village, we spent our first few nights in Ethiopia in "Tim and Kim Village" near Gorgora south of Gondar. 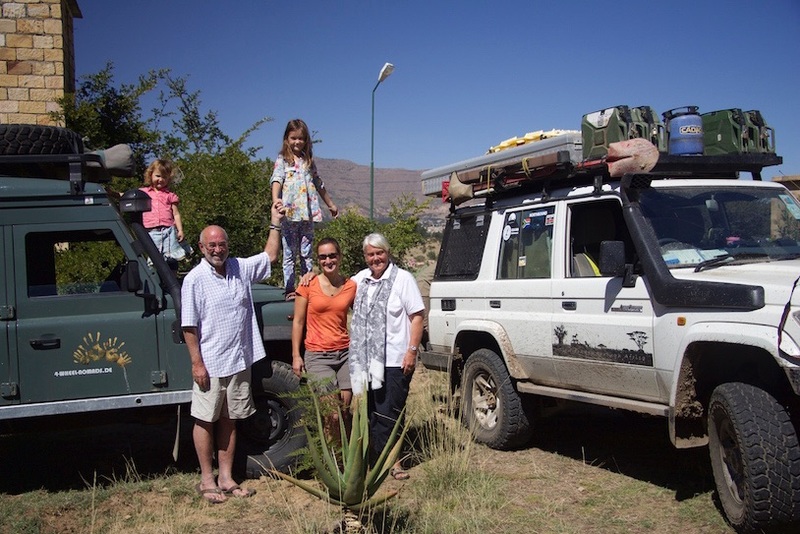 The Schlumpfs, Swiss overlanders whose Land Rover we spotted in Khartoum. 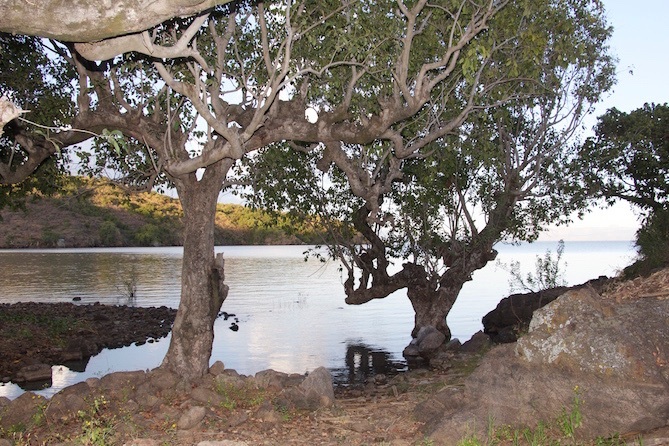 The "village" is a wonderful place overlooking magical Lake Tana, the source of the Blue Nile, and our camp directly under a giant fig tree was just like being taken directly out of a fairy tale. But the hot showers as promised on the internet do not exist here. Showering is icy-cold, which is really annoying after having spent days driving on dirt roads through the desert. 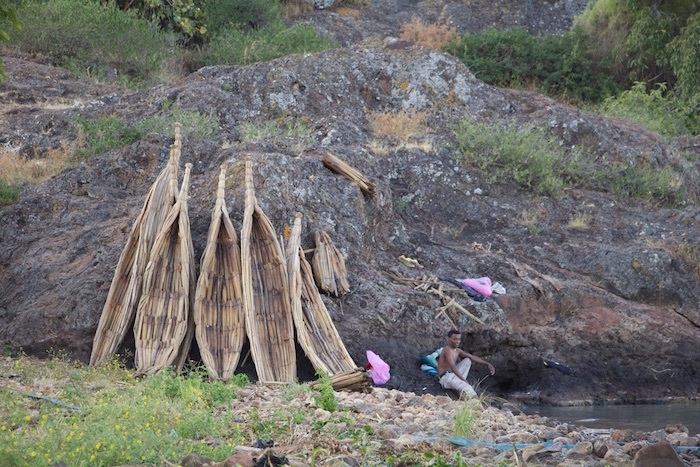 Also, in other aspects, the "village" seems to be following a policy of cutbacks. Saving energy, for example, means that if you don't pay attention, the fuses for the lights in the showers get switched off. In the restaurant, you can order high priced European dishes made with cheap local ingredieces. Which projects resemble the "fair" and "social" background of the "village", we could not find out! Falling asleep was not easy during three of the four nights we spent here as the owner partied with her new Ethiopian husband and male employers. In spite of this criticism, this place really has great potential which still is not fully used. 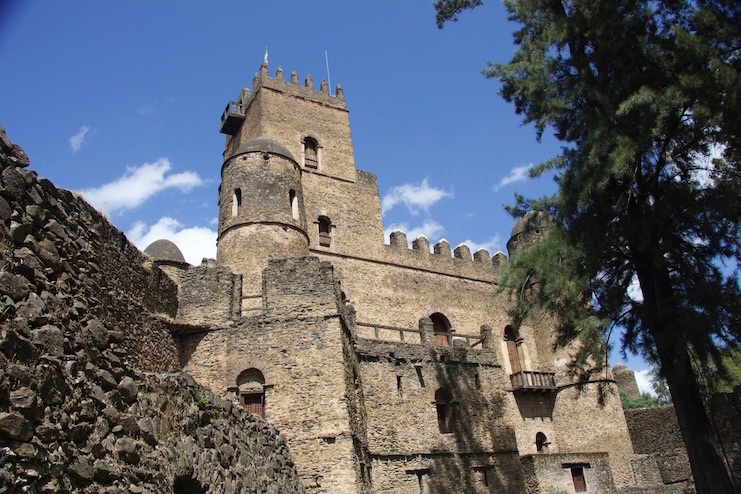 We go on to Gondar, Ethiopia's "Camelot" and former imperial city, and are really impressed by the romantic castles in the "royal enclosure", which especially impress Anouk who is deeply in her fairytale world of princesses, princes, kings and queens. 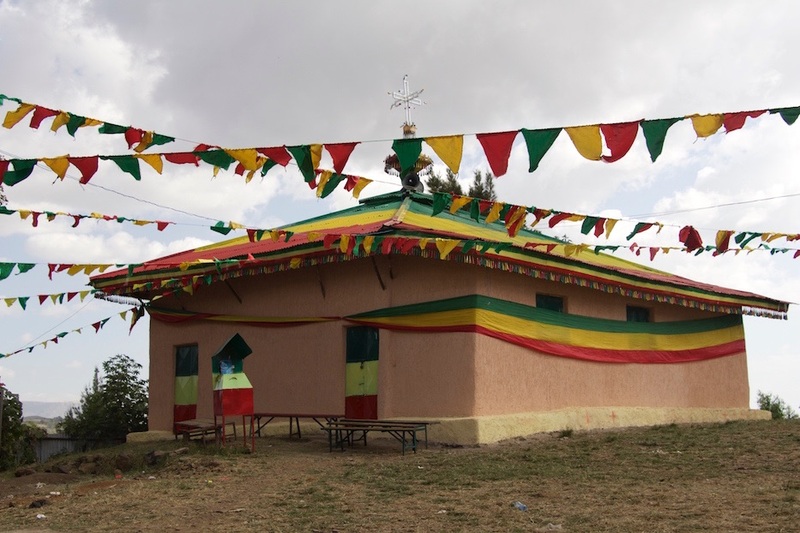 Most Ethiopian churches are decorated in the national colours. 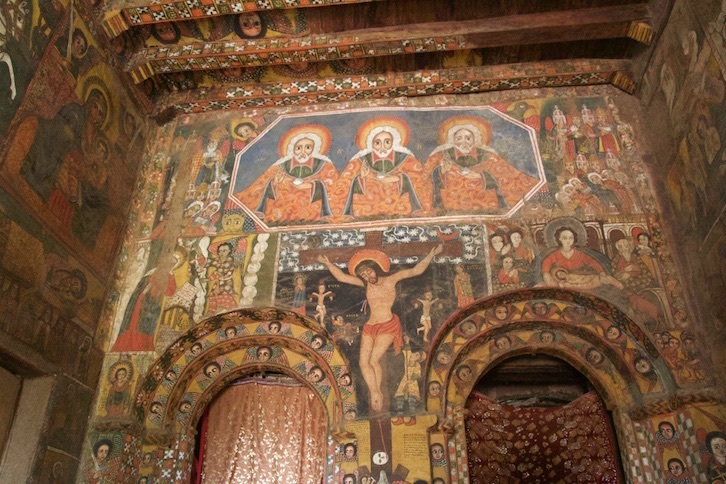 The three men symbolize the "Holy Trinity" ... Doesn't the Bible say we should not make a picture of God? In the evening we indulge in the wonderful food served in the famous "Four Sisters Restaurant". 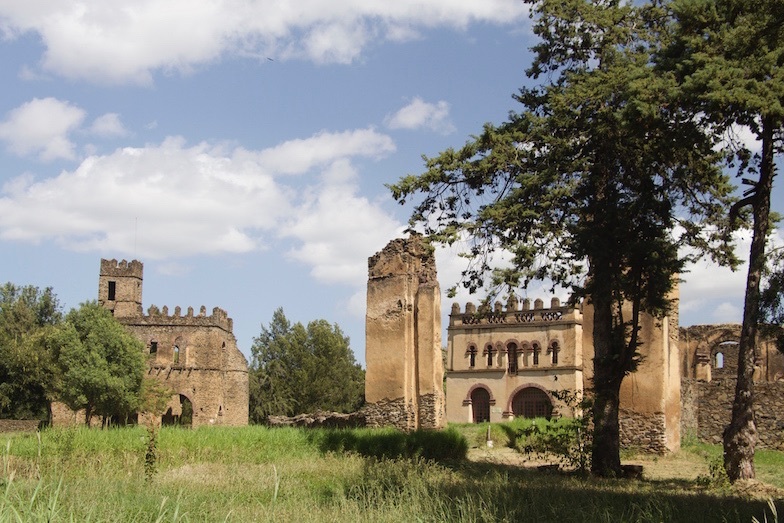 Unfortunately, a nasty gastro-intestinal virus invades us in Gondar, which is going to affect all of us on the next following ten days. 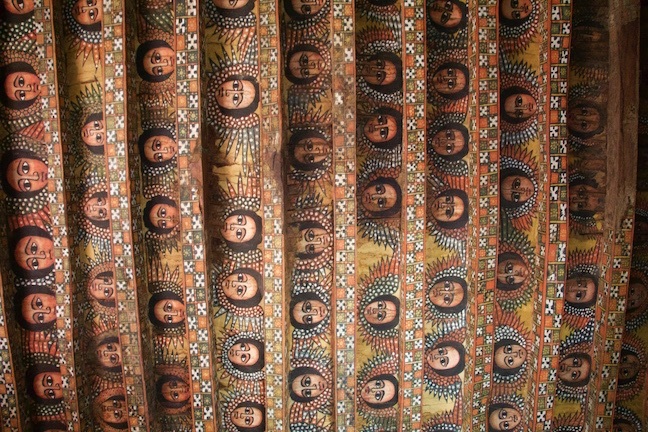 ... South America or Ethiopia? 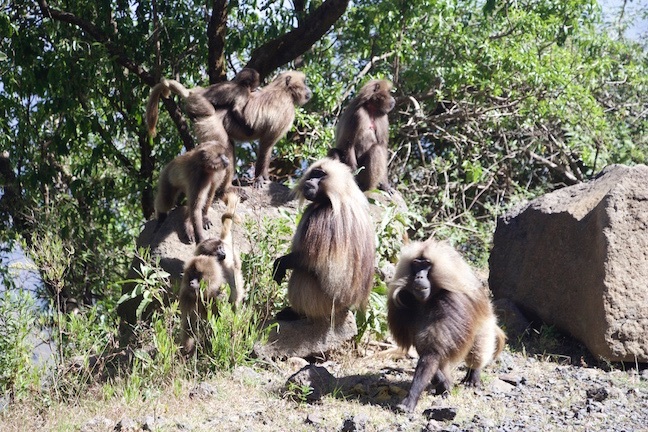 Gelada Baboons - endemic to the Simien Mountains. 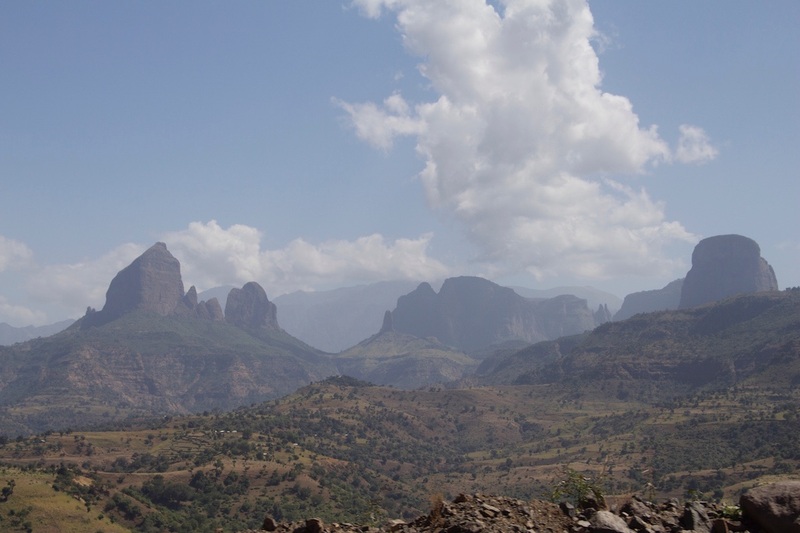 Driving on to Axum, we reach the Simien Mountains. 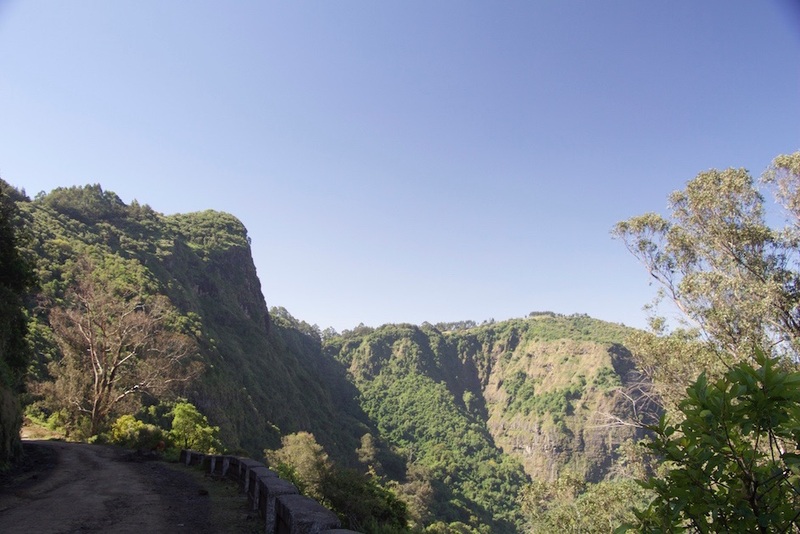 The good tarmac road changes to a rough stony piste and suddenly, we imagine being in the South-American mountain rainforests. We are in the middle of an impressively beautiful landscape and deeply enjoy the gorgeous view into the magical mountain world around us. Suddenly, a group of the endemic Gelada Baboons appears - directly next to the road. Awesome! Especially the children are extremely enthusiastic. Sometime after the mountain gravel-piste we realise that we are driving behind other overlanders. 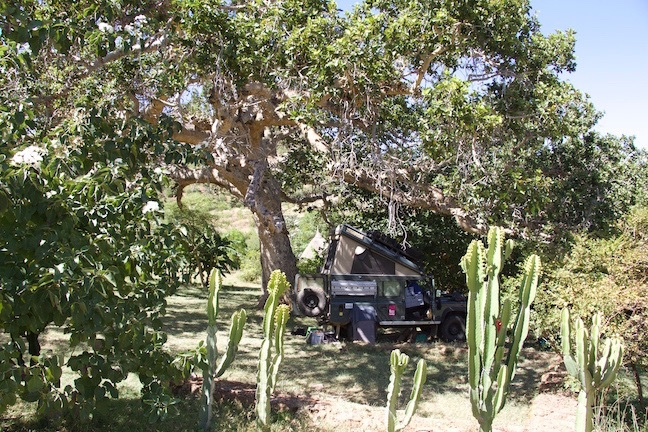 We soon discover that they are "Slow Donkey", a South African couple who have an immensely detailed and helpful blog which we have been following for a long time now. So, we overtake the donkey-Landcruiser and signal them to find a place to stop and chat. Stopping and talking, we realise that they also know us from the internet and have been reading our blog as well. It is a matter of seconds and "nomads" and "Slow Donkey-Team" decide to continue together for the next few days. 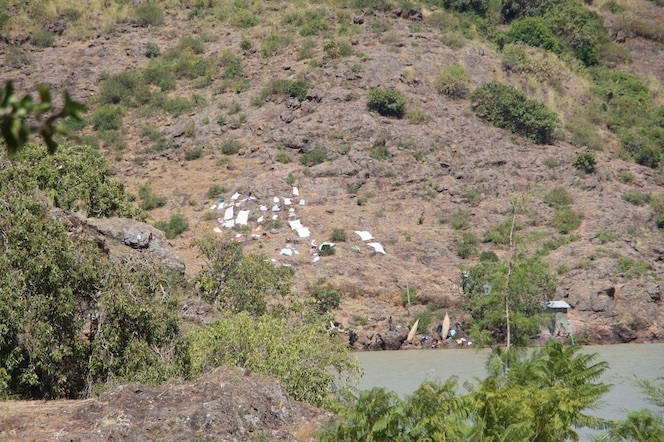 So, our route leads us to Axum where we set up camp in the courtyard of the "Africa Hotel". 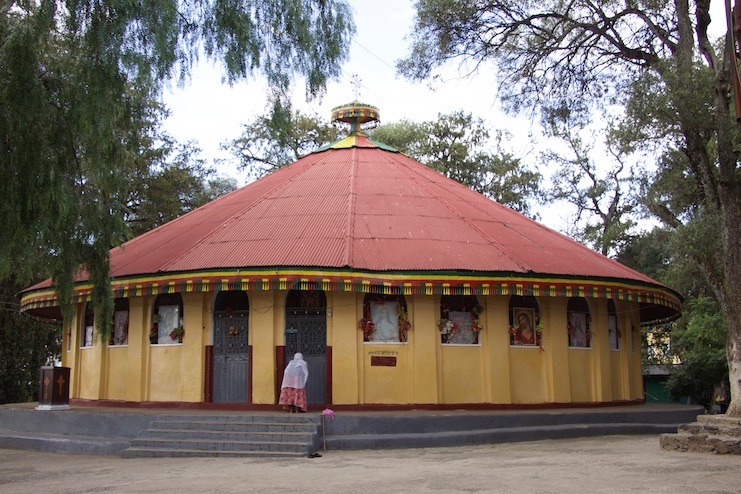 Unfortunately, we are not able to visit the famous sights witnessing the ancient Tigrinian civilization here in Axum because our gastro-intestinal problems have got hold of Juliane completely and with full force. 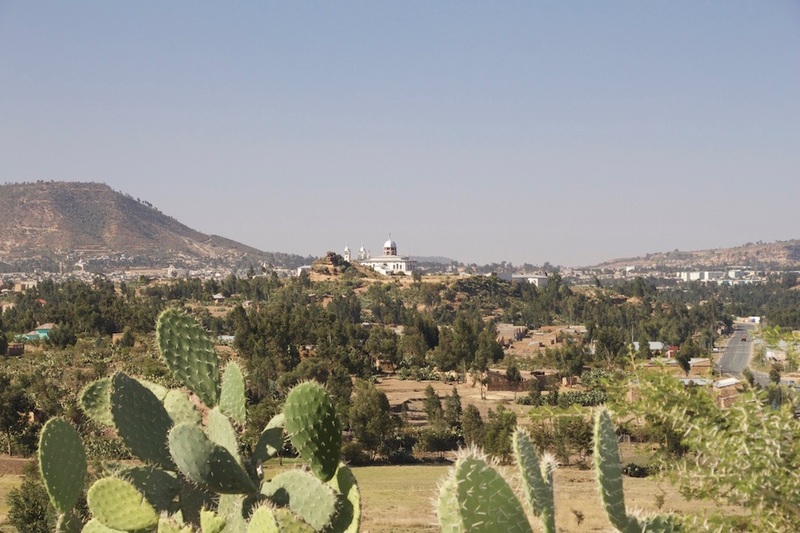 After two nights in Axum, we dare pushing on to Adigrat, where we plan to stay longer and where Mischa's mother is planning to visit us from Germany. 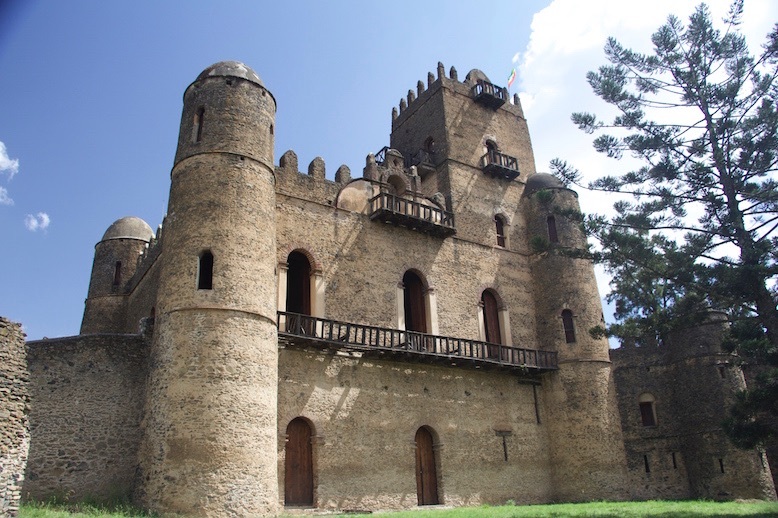 In spite of our stomach problems and the stone throw we savely and relatively relaxed reach Adigrat. All of us are immensely happy to be here again and be able to take our friends into our arms again. 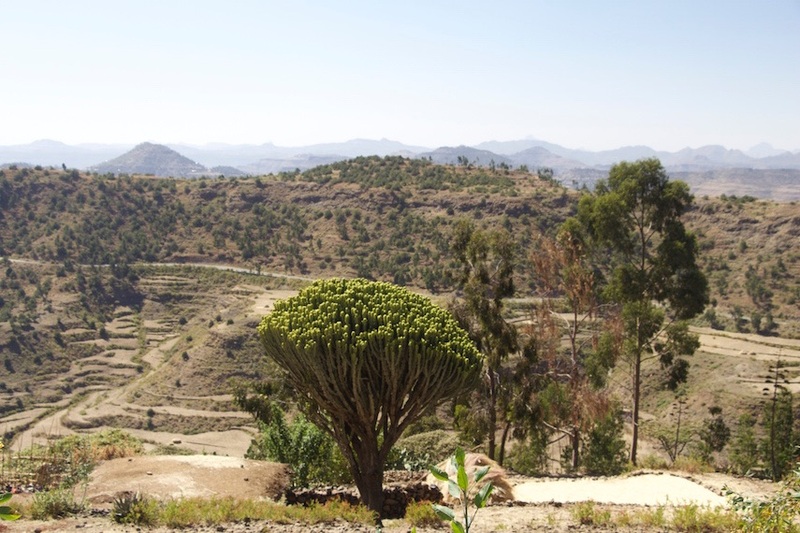 We stay at the "Agoro Lodge" just one or two kilometres south of Adigrat, a lodge being cempletely in Ethiopian hands situated in the quiet countryside looking down on Adigrat and being surrounded by a beautiful mountain scenery. 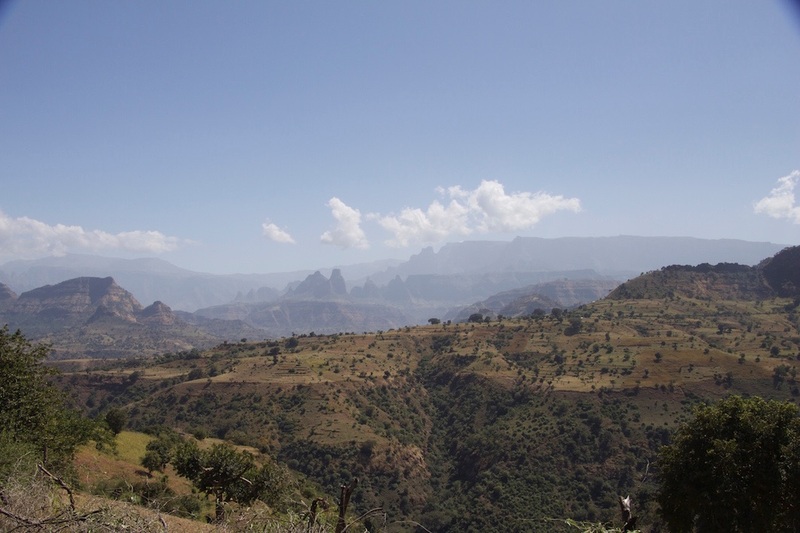 The view on Adigrat from the Agoro Lodge. 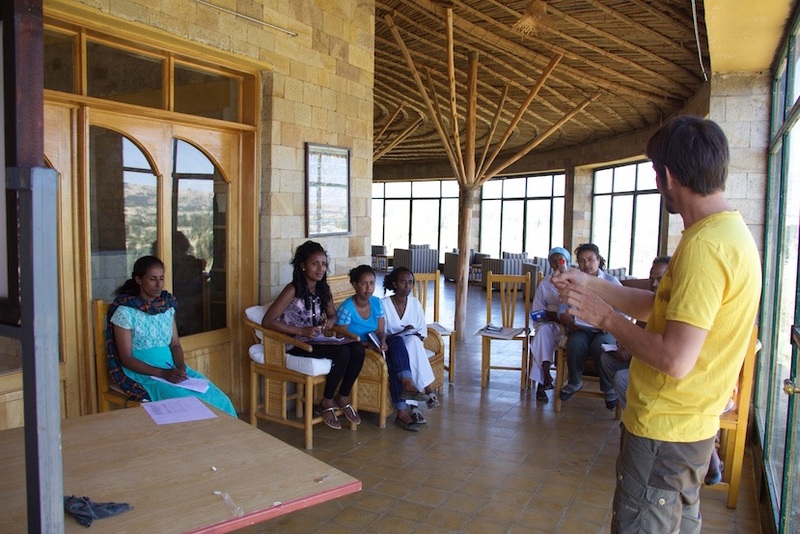 Mischa is giving English classes for the team at Agoro Lodge. 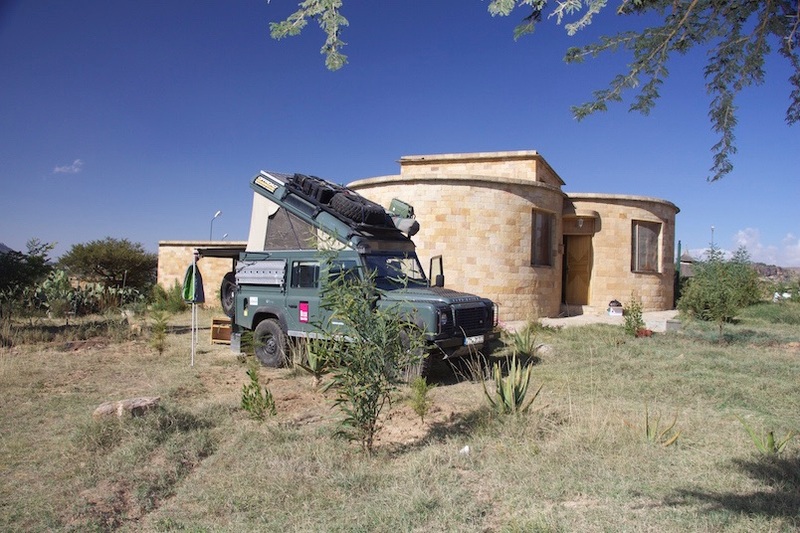 This lodge is professionally run by a most friendly team making you feel welcome and at home. 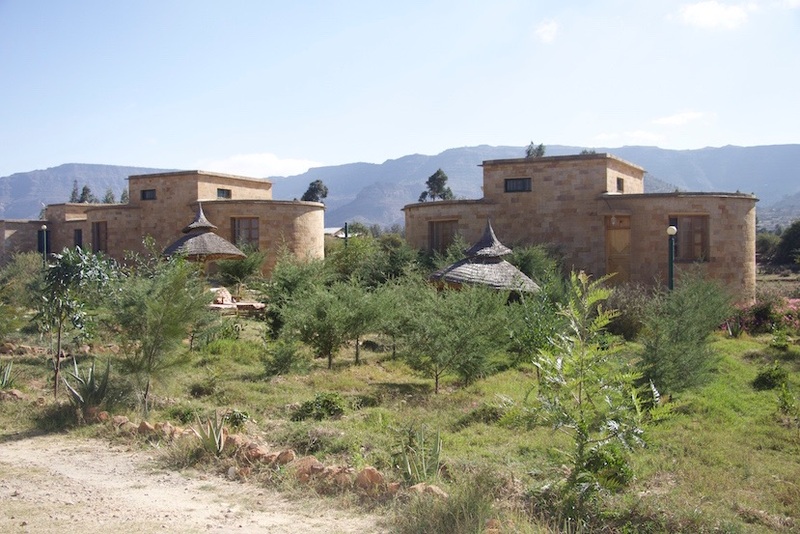 All profit of the lodge is used to help supporting the social life in Adigrat, helping single mothers, HIV patients, unemployed youth et cetera. Unfortunately, our first six days here are dominated by Juliane not being able to cope with the gastro-intestinal infection. Finally, after eight days of diorrhea and vomiting, we decide to consult a local doctor ... who downright refuses any payment only stating, "If I come to your country, you will do the same for me!". It is really sad that in case he will come and visit Germany, most people would not help him the way he does for us. Strangely, directly after visiting the local doctor, Juliane is feeling better again without taking any medicine apart from the ones we already took for the last eight days. Maybe, the positive change is due to the probiotic bacteria treatment she had just begon. 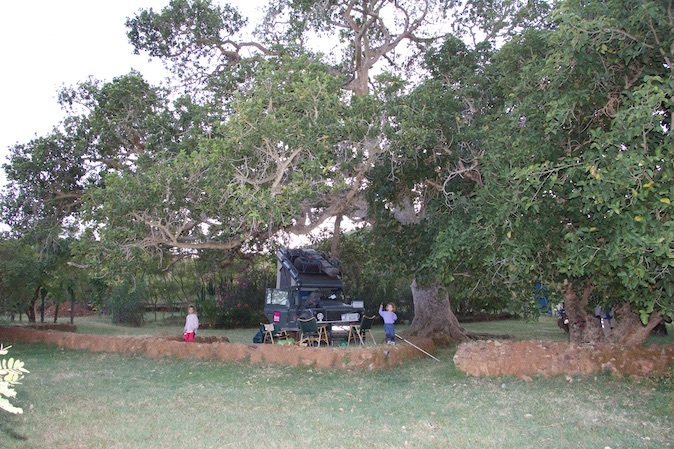 This entry was posted in Africa Overland, Meeting Overlanders and tagged Ethiopia, Meeting Overlanders on 30. November 2015 by Juliane und Mischa. nach langer Zeit haben wir mal wieder Eure Super-Foto-Seite gecheckt und sind more than impressed über Eure bisherige Reise und froh, Euch alle so lustig und munter zu sehen. Spieke wird langsam weihnachtlich kälter, Bart kann also dran bleiben….ich hoffe, ihr habt ein wunderschönes Familienzusammentreffen mit Barbara. Care Packete werden natürlich auch geschickt, aber Ihr scheint momentan noch gut ausgestattet zu sein. We have just ‘joined’ you in your journey, one which we are planning to do ourselves next year. Your experiences are inspirational and your detailed descriptions greatly appreciated & enjoyed. Very impressed that you are doing this with your kids. Something they will never forget ! Our plan is to depart from Vancouver BC in our Mitsubishi Delica L400 , head across Canada to Montreal where the van will go by ship to Europe. Thence from Greece to Egypt…after which we will follow a similar route to reach our hometown of Port Elizabeth in S Africa. 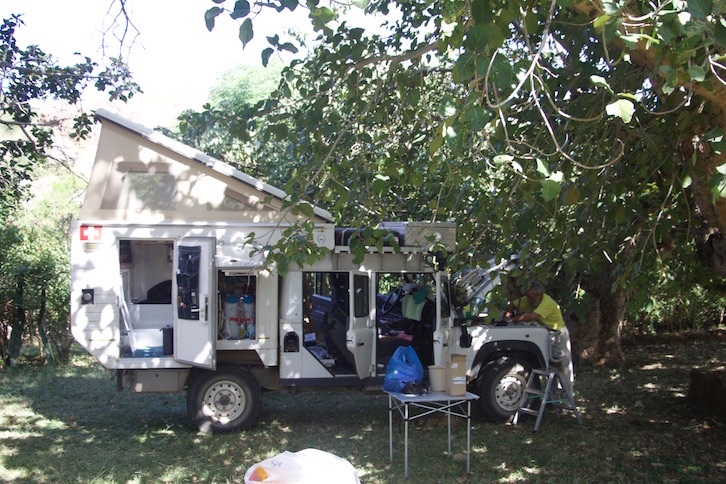 We have also been following the Slow Donkey blog – the travellers are from my birthplace of East London. Safe on the road from two itchy-footed overlanders to be.